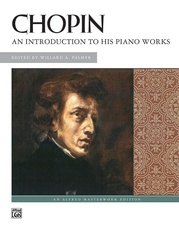 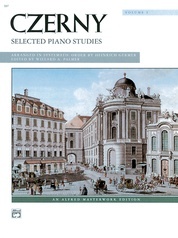 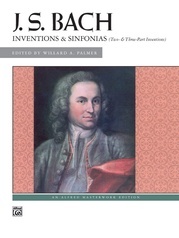 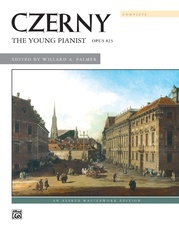 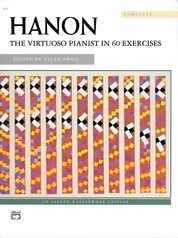 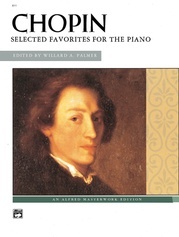 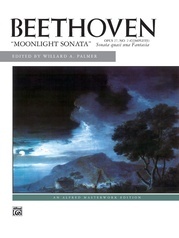 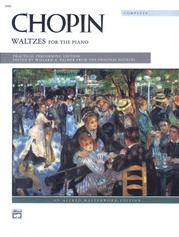 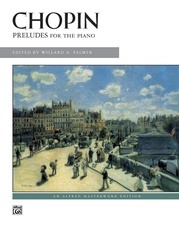 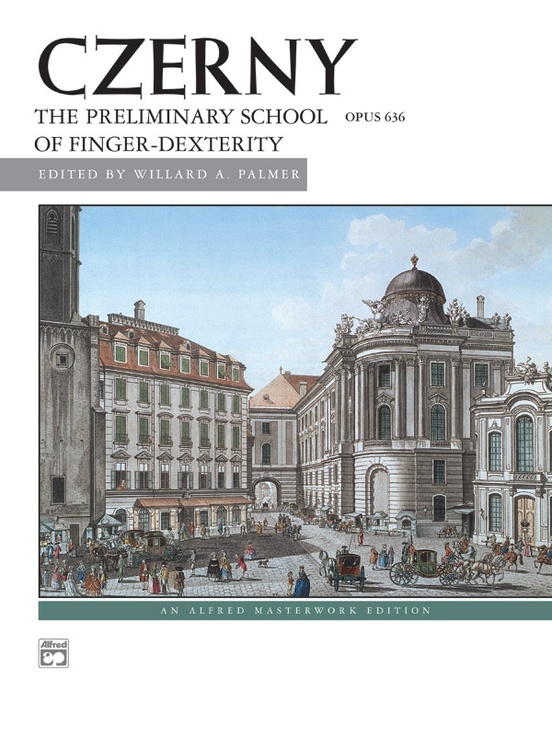 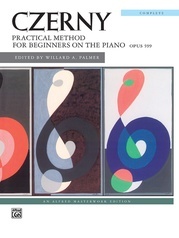 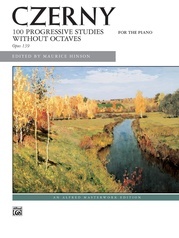 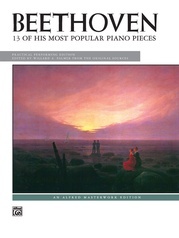 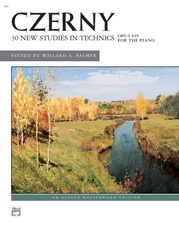 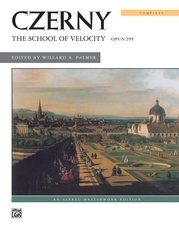 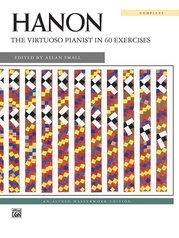 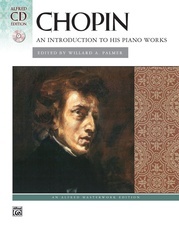 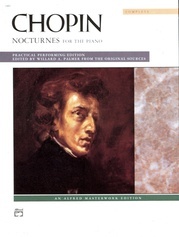 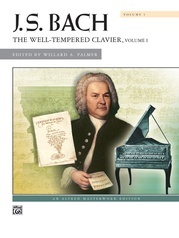 Containing 24 progressive studies for the piano, this 48-page edition prepares students for the more difficult studies in The School of Velocity, Op. 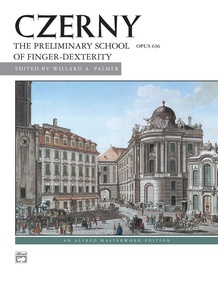 299 and The Art of Finger Dexterity, Op. 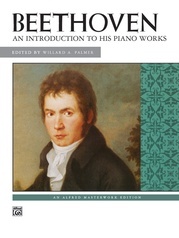 740. 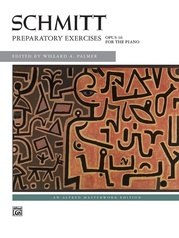 This book also enhances your students' performance abilities by attributing them with the many technical skills necessary for a flawless performance.